Nilutpal Goswami is a Senior Manager with Capgemini India and leads the engineering services for a business unit. 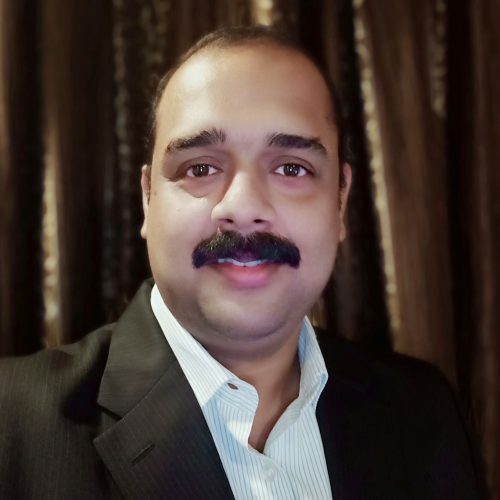 He has varied experience as a developer, analyst and lead in handling in Application development, Big Data, Data Analytics, DevOps and Cloud migration initiatives/projects. Passionate about Data Science and a greater advocate of data driven insights; Nilutpal is hands-on in Machine learning algorithms, with keen interest in statistical analysis and has worked on few independent assignments requiring business intelligence extractions using machine learning. Although not untouched by the advancements in technology, Legal domain is usually not considered to be an early adaptor. Barring the usual administrative functions, the practice of law requires significant cognitive capabilities of a human mind along with its greater problem solving capabilities. Although a wider conclusion rules out the usage of AI in this field, there are few tasks for which AI can provide a reasonable conclusion in this field. Even though the results may not be always accurate, but any instances where approximation is acceptable AI can possibly help in a great way to reduce human dependency and their intelligence driven decision making ability. The discussion is based on a project carried out as part of an academic requirement which tries to provide a framework for prediction of the legal outcome and also tries to analyze how the results can help augmenting the decisions taken by the para legal experts.